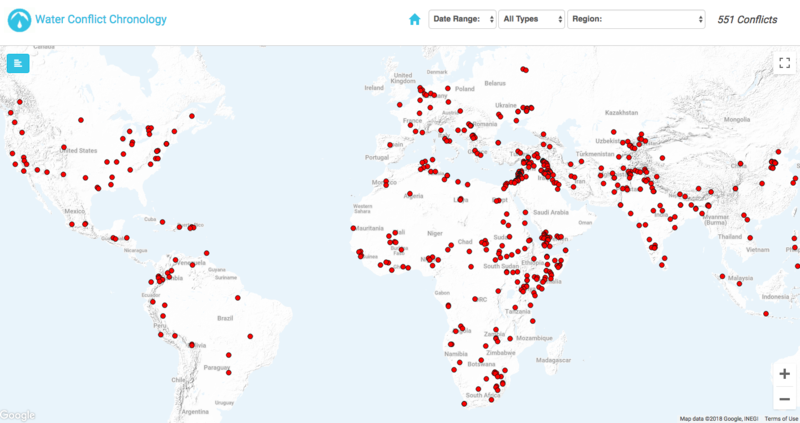 ​Use the Water Conflict Chronology to explore the global distribution of water conflicts since 2010. Use the menus at the top to select the date range and to choose conflicts which were triggered by water. Describe the distribution you find. 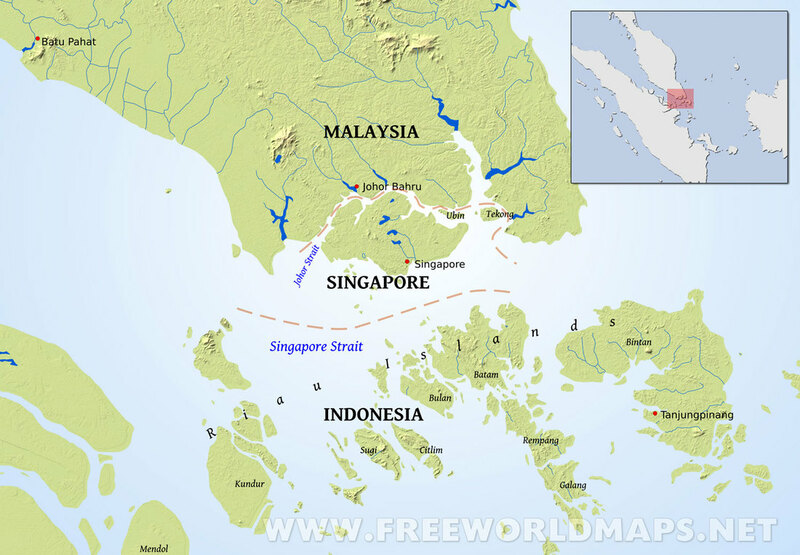 ​Place - how does location contribute to potential conflict over water between Singapore and Malaysia? 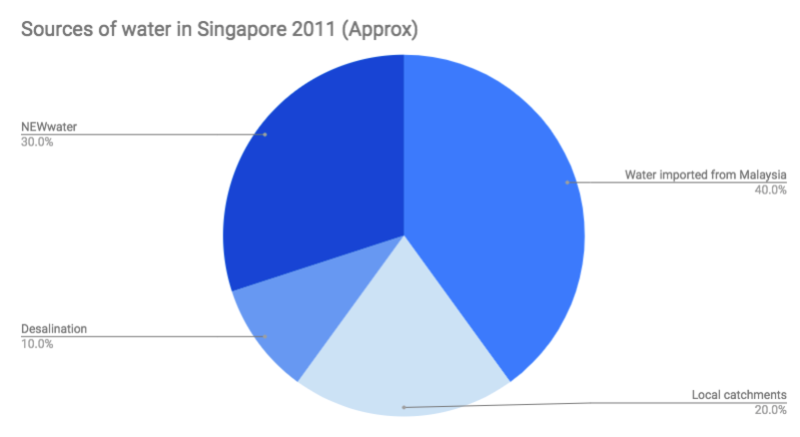 How does Singapore's physical geography limit its ability to provide sufficient water for its domestic and economic needs? 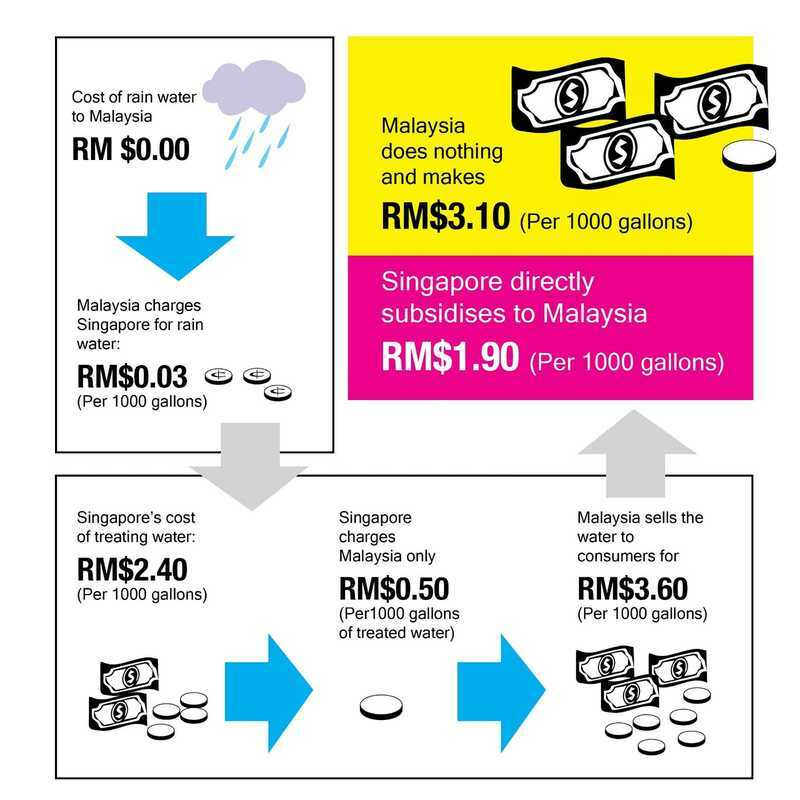 Process - How is water supplied from Malaysia to Singapore? Where does treatment take place? What are the benefits to both countries? 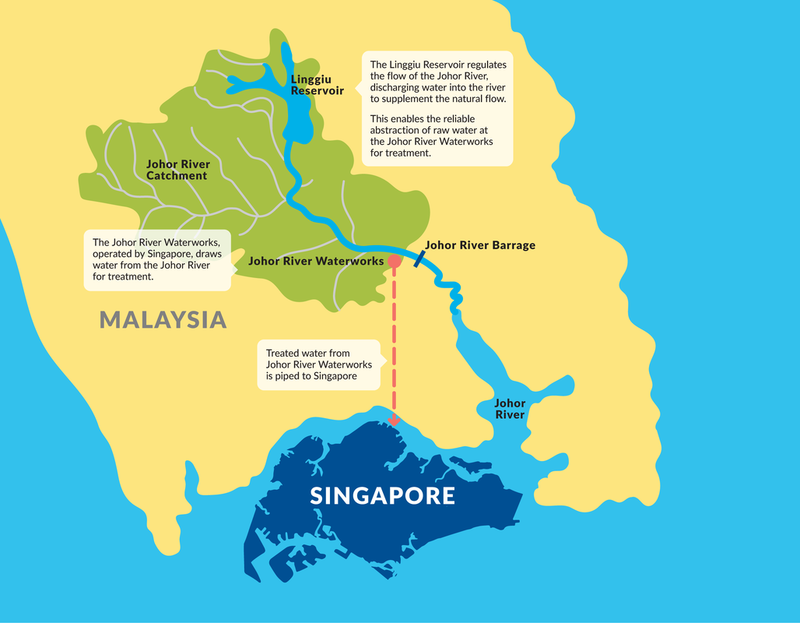 Power - why is a water agreement important to both Singapore and Malaysia? 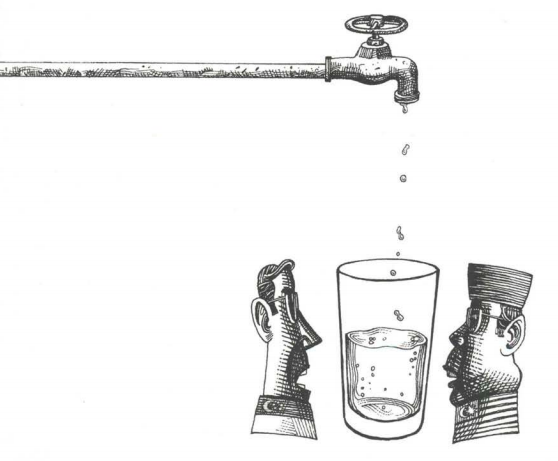 What is the nature of the water agreement (include when agreements were signed and financial arrangements). 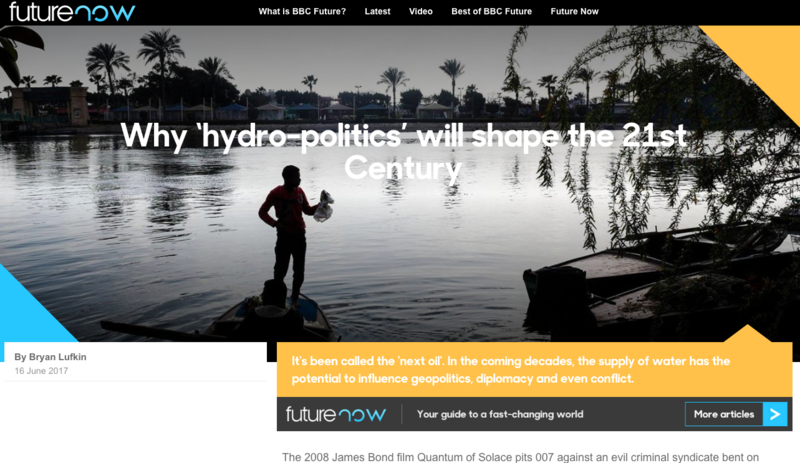 Why has there been disagreement/conflict between the two governments? What role will be played each of the following in finding a solution?